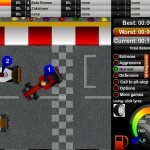 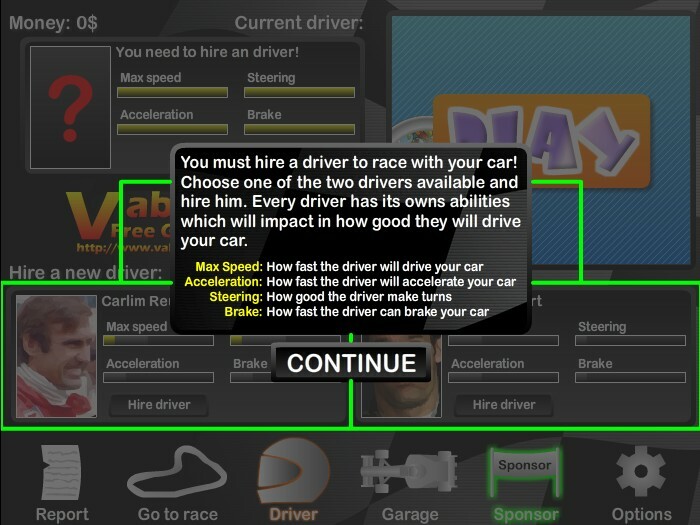 Management Racing Car Upgrade Achievement Vabolt Click to find more games like this. 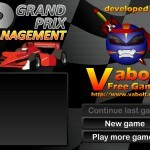 Do you like Formula 1 racing? 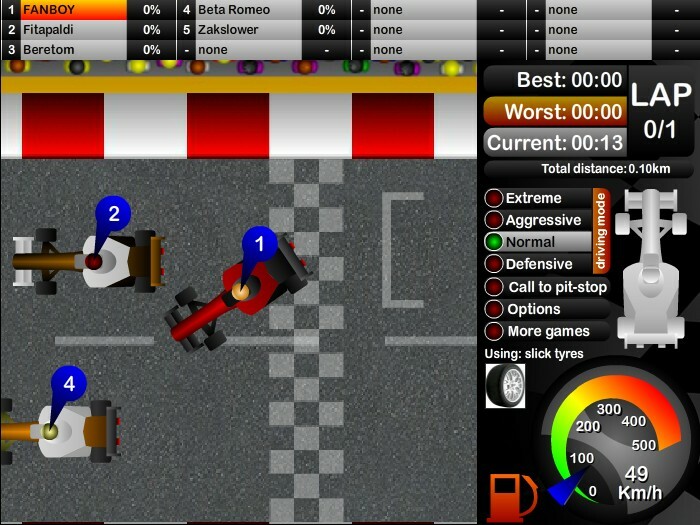 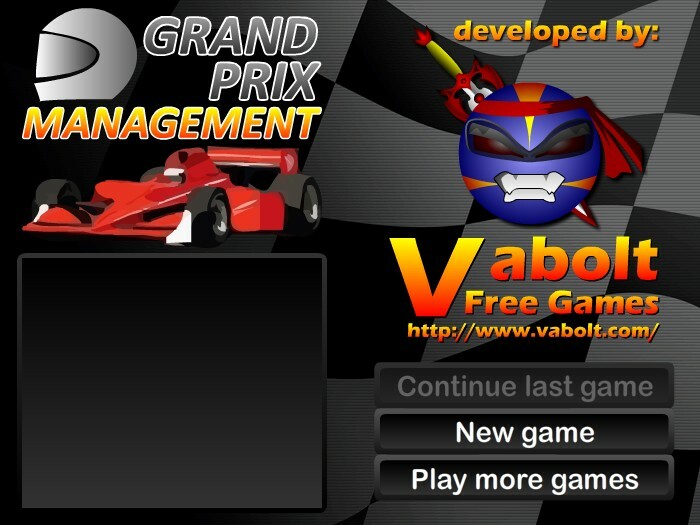 Then you will love this Grand Prix Management Game! 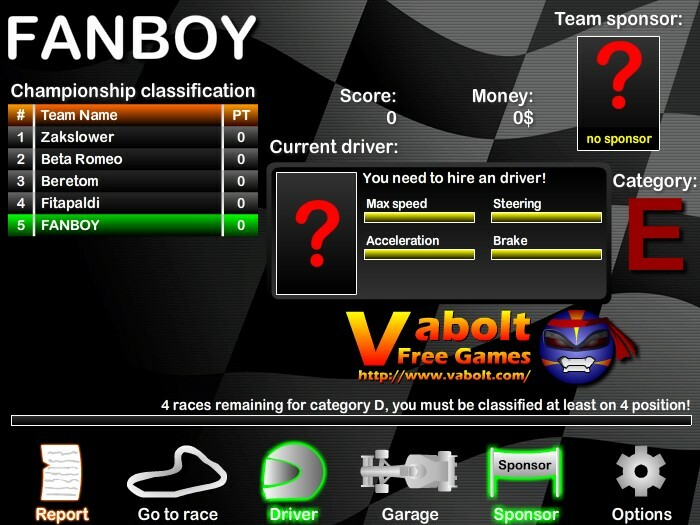 Manage your team, upgrade your car, hire or dismiss pilots, sign sponsorship contracts and do many more. 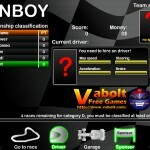 Do you have what it takes to be a good Grand Prix Team Manager?